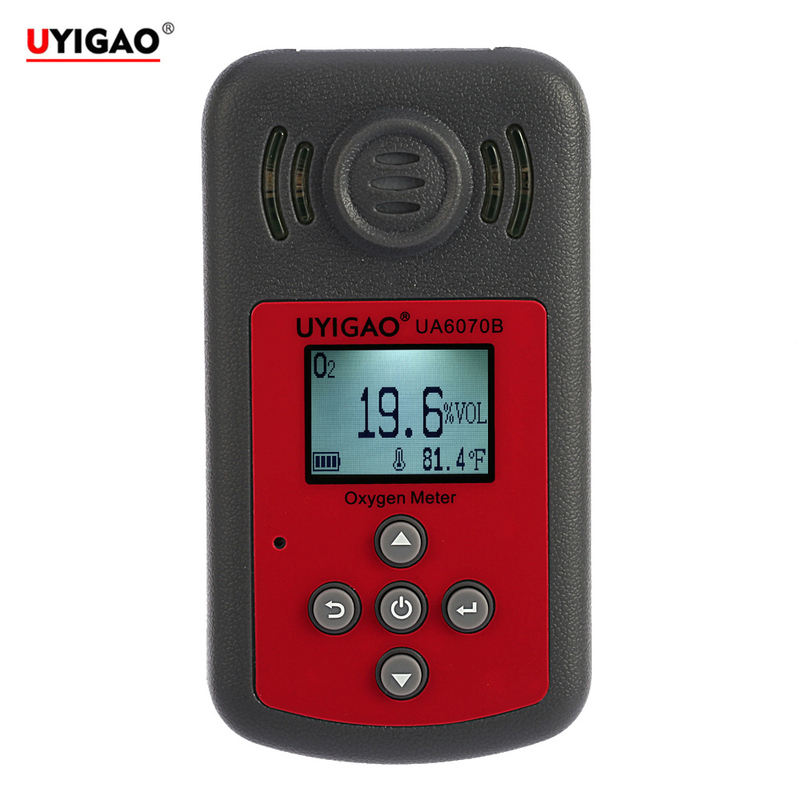 This portable oxygen detector is a kind of essential safety instrument for detecting oxygen(O⊃2;) gas. 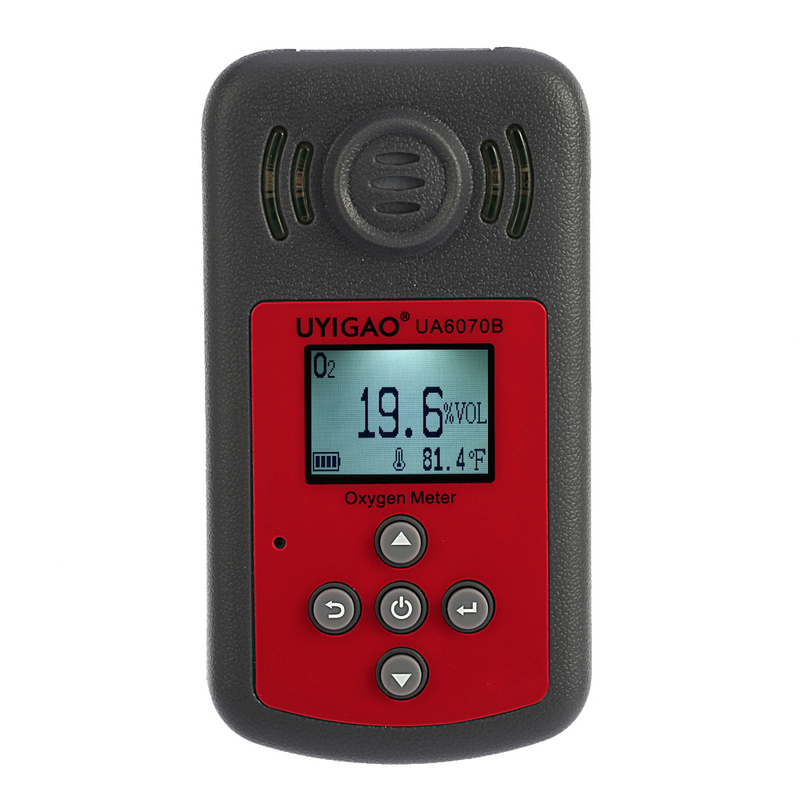 It can continuously detect the oxygen concentration in the working environment, once the gas concentration reaches the level of the alarm, the alarm will sound, light and vibration. 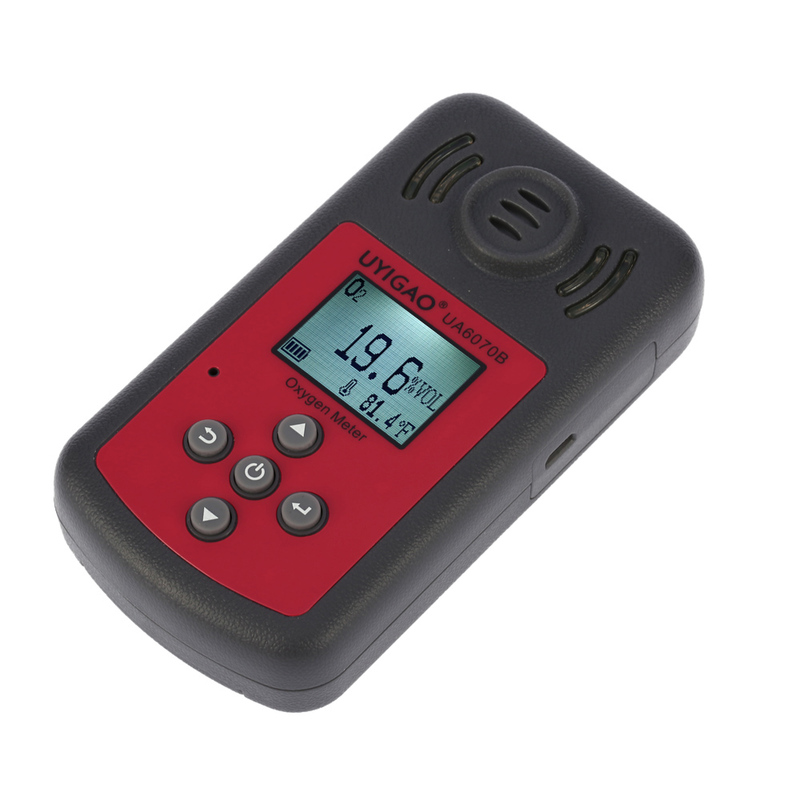 High precision portable O2 gas tester with compact size and light weight is easy to carry and operate. It is suitable for explosion-proof, toxic gas leakage, underground pipelines or underground mines and other places, can effectively ensure the safety of the staff's life is not infringed, the production equipment is not lost. This product is applicable to the concentration of oxygen in the ambient air detection, are widely used in metallurgy, power plant, chemical, mine, tunnel, underground pipelines and other places, effective prevention of hypoxia and oxygen poisoning. 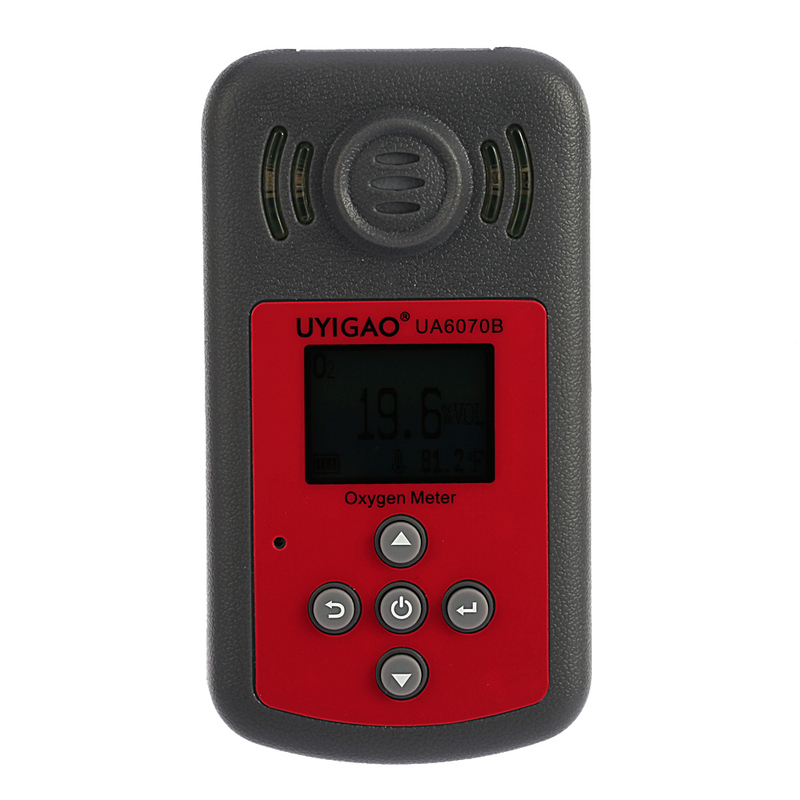 Portable detector for detecting oxygen(O2) gas. Can continuously monitor the O2 gas concentration in the surrounding environment. 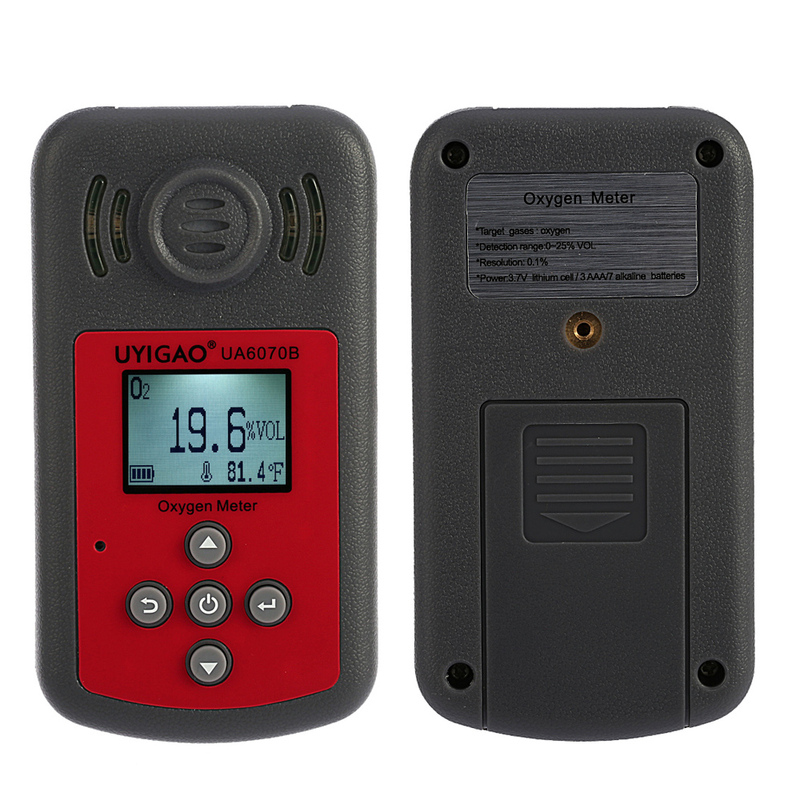 Sound and light alarm works when O2 gas concentration reaches the level of the alarm.